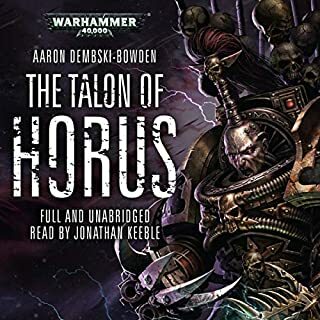 I’m a fan of the Blood Angels, but I think anyone who enjoys tales of Astartes, and flawed ones, will enjoy this. Dante is an intriguing character and the tension between the autonomous chapters is portrayed really well here. 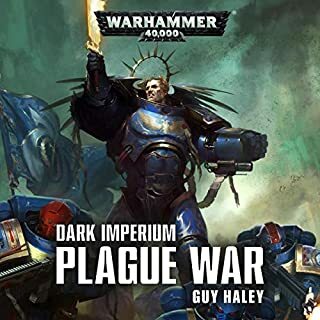 The Tyranids and the threat they pose are brought to shocking life and Guy Haley has done a great job with pacing and description, showing the slow, but seemingly inevitable, defeat of the Blood Angels. 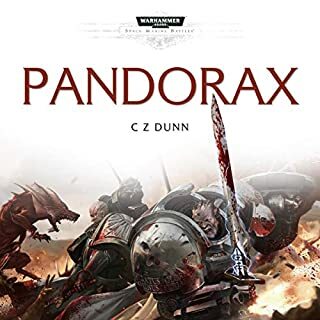 Great ending which, surprisingly for 40K, leaves you feeling hopeful. 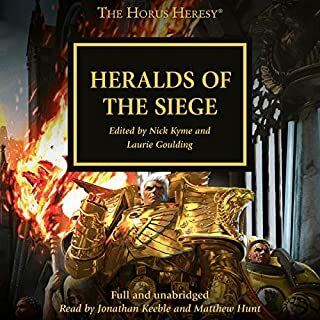 Worth listening to for anyone looking for some action while advancing the story into the 42nd millennium. 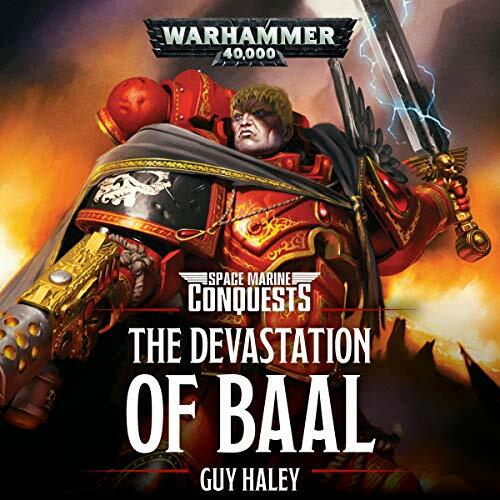 Guy Haley writing and performance by Gareth Armstrong brought me to the edge of my seat and to the brink of tears, this story adds so much to the advancing narrative of the 40k IP. 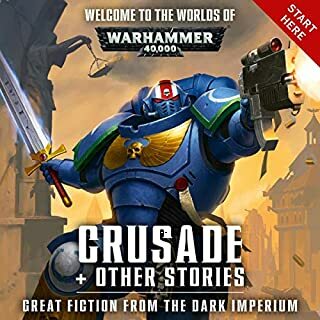 Definitely one of the best 40k stories that I've listened to. Good performance by the narrator too. 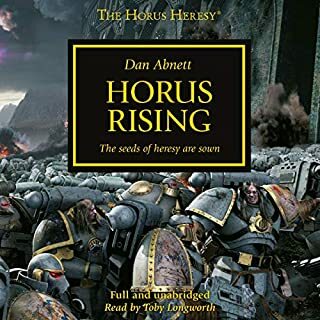 A loose continuation from Dante, Devastation of Baal gives a very up to date account of the Blood Angels as of Gathering Storm. 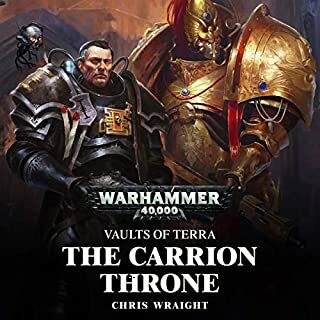 This is an essential book for fans of the Blood Angels who are interested in the recent plot developments of the setting as a whole. 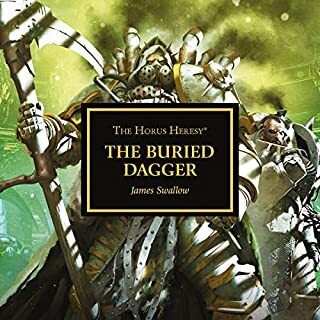 It portrays the feeling of the Sons of Sanguinius facing an impossible task incredibly well. Once again Guy Haley does a great job at showing Dante's humanity in the form of his doubts and hopelessness. 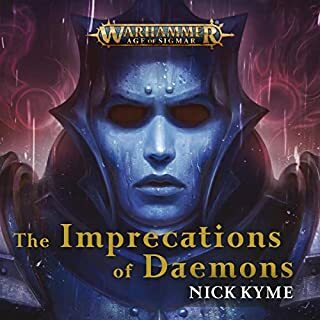 But his Astartes traits in his determination regardless. It was cool to see some sections dedicated to Mephiston also. 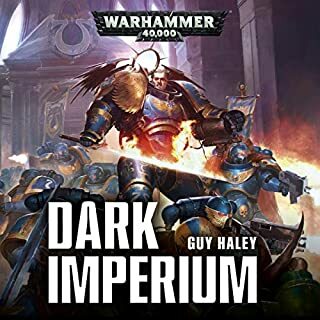 From an action perspective, this book has a bit of diversity, with some void combat as well as aerial and ground combat. The combat scenes are not as well written as some of those in the HH books however. 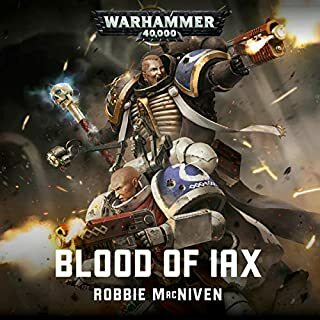 The meat of the book is the impending destruction of the Blood Angels and their reactions to it. 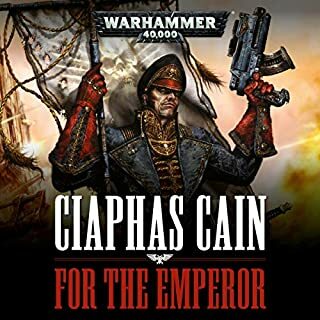 There are many successor chapters mentioned and a few (such as Gabriel Seth and the Flesh Tearers) are given a decent amount of prose. 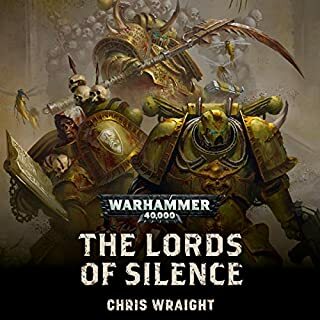 for anyone how like 40k this is a must!, book is fantastic, gave my chills. Chapter 30 is missing which is the epilogue!! This audio book is incomplete. I have no idea if this is intentional. I would have rated this all 5s, but it's missing the final chapter, one that is fairly important to the overall story. Especially annoying, since it's advertised as being "Unabridged". The Story is amazing Chapter 30 has been added, I know some reviews were saying it was missing but the complete book is here and it is worth every minute. 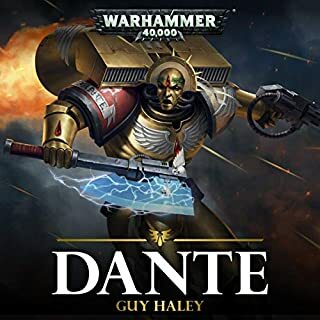 I would highly recommend the book Dante as well it is a great back setting or prequel to this book. 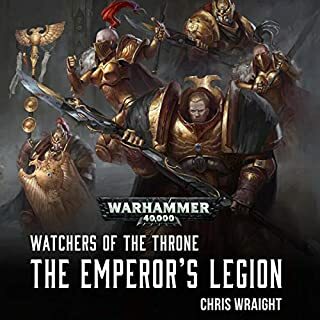 Well versed in the Warhammer 40K lore and this book added to my knowledge about the sons of Sanguinius. Great story and characters. 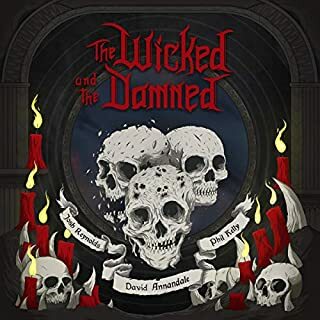 A lot of reviews said the book was missing the last chapter, but mine included chapter 30 so I believe Audible fixed the issue. Definitely worth the listen. Well written and narrated; but sadly missing the 30th and final chapter. Despite being advertised as the unabridged version. 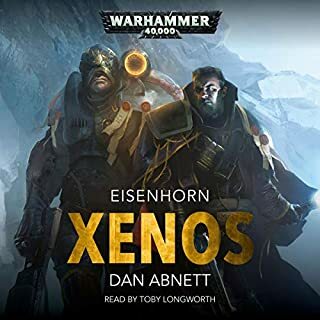 Great story, but Audible is missing Chapter 30. 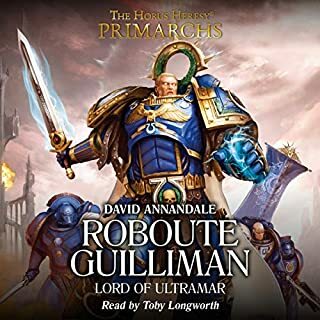 I enjoyed it, but it was a real bummer when Audible didn't include Chapter 30. WTF? Good, but missing the last chapter. The book was good. The narration was good. The fact that the last chapter is MIA is doubleplusungood. It was fantastic, regarding previous reviews complaining of missing chapters. This has been seemingly fixed.